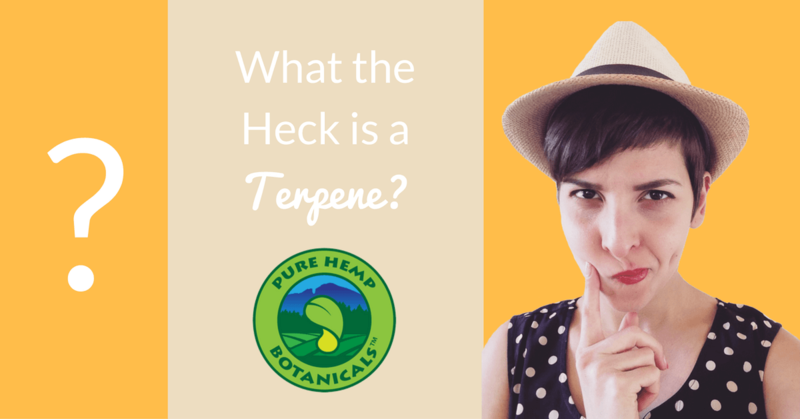 Home/Curated/What the Heck is a Terpene? If you’ve read any of our vape product descriptions, you’ll know that our terpene game is pretty strong. Terpenes are what gives plants (and fruit!) their signature scents. However, terpenes are so much more than a nice smell. They actually offer some incredible non-psychoactive health benefits too! Read on to learn about some of the most popular terpenes and what they do. Medicinal Uses – Limonene can be used to help promote weight loss, and is known to help bronchitis. It can also be used to make ointments and medicinal creams that penetrate the skin better. Medicinal Uses – Myrcene has been shown to be an effective anti inflammatory. It also works as a sedative and muscle relaxer. Flavor / Aroma – Floral with a hint of spice. In addition to cannabis, linalool can be found in an array of flowers, mint, cinnamon, and even some fungi. Medicinal Uses – Can be used as an anti inflammatory. It also helps to modulate motor movements. Flavor / Aroma – Floral – Alpha bisabolol is also found in chamomile. Medicinal Uses – Can be used to heal wounds, fights bacteria, and can be used a deodorizer. Research suggests alpha bisabolol has been effective in treating a variety of inflammations. Medicinal Uses – Studies have found Delta 3 Carene to be an effective anti inflammatory. It is also known to dry fluids like tears, running noses, and menstrual flows. Medicinal Uses – Borneol can be used as an analgesic, anti-insomnia, anti-septic, and bronchodilator. 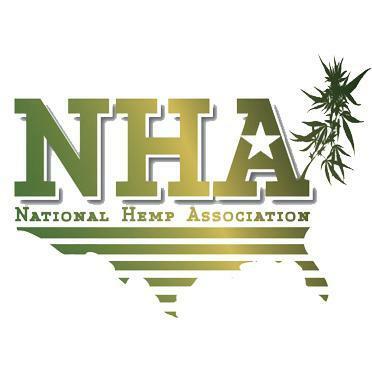 Medicinal Uses – Pinene has been shown to have anti inflammatory properties. Flavor / Aroma – Spicy. Eucalyptol is used as a cooking spice and fragrance. Medicinal Uses – Eucalyptol is used in a variety of products including cough suppressants, mouthwash, and body powder. It was even found to kill leukemia cells in-vitro, which is incredible! Medicinal Uses – Studies suggest that caryophyllene may help treat anxiety and depression. Medicinal Uses – Camphene has been shown to possess anti-inflammatory and antibiotic characteristics. Pay attention the next time that you walk around outside, or even in the produce aisle at your local grocery store. You may start to notice the terpenes around you, and you’ll know that there’s so much more to them than a nice smell.